1934: the cover has taken some beating, but the meat of the book survives. You can turn the page without it flaking away in your hands. 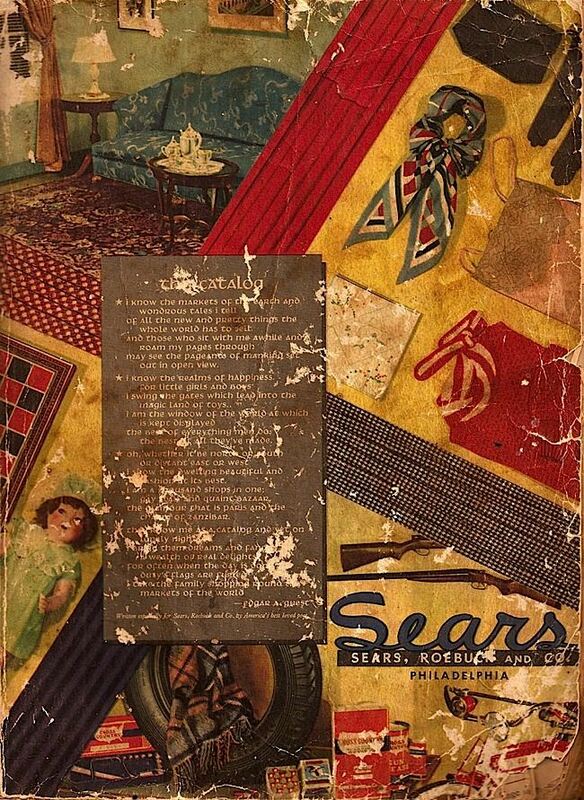 The cover says it all: scarves, games, tires, dolls, guns, and a poem by Edgar Guest. Inside, the most exhaustive catalog of consumer products of the 30s I've ever seen. Granted, the first I've ever seen. You too? Let's go. This should be interesting.